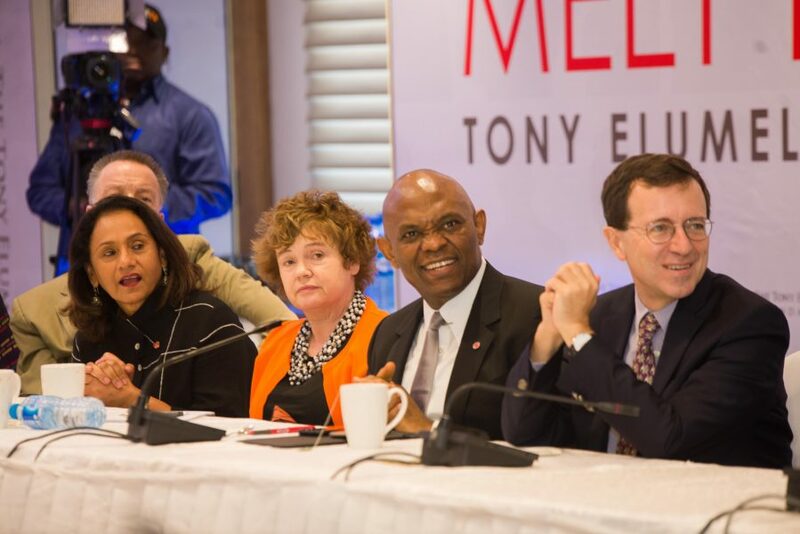 This year’s selected entrepreneurs for the Tony Elumelu Foundation’s entrepreneurship programme rose by 110 per cent to 3,050 from last year’s 1,450 people, according to newly released data from the foundation Friday. 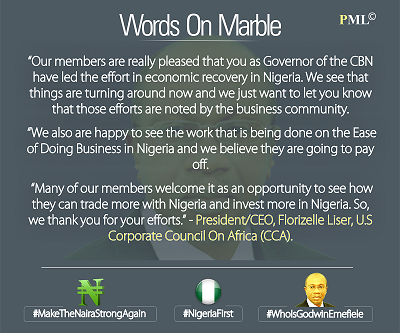 The foundation will directly fund 1,000 entrepreneurs as it customarily does, while an additional 2,050 will be supported by the foundation’s partners including the African Development Bank, United Nations Development Programme and the International Committee of the Red Cross, among others. 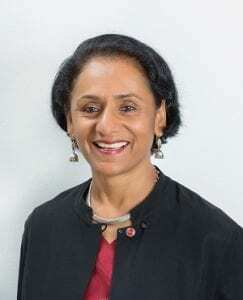 From the 216,025 applications received, up from 151,000 applications, for the 5th cohorts of the $100 million programme, female representation rose to 42 per cent, up from 41 per cent last year, indicating a rising interest among women entrepreneurs, Parminder Vir, the outgoing CEO of the foundation told the press in the nation’s capital; with agriculture, fashion, commercial/retail being the highest sectors of representation. In its fifth year, the programme is half way through its 10 year mark of empowering African entrepreneurs and has achieved a significant milestone, having empowered more than 4,000 entrepreneurs in the last four years; as it seeks to empower 10,000 African entrepreneurs over a 10-year period, with the goal to create at least 1 million jobs and contribute over $10 billion in revenue to the African economy. 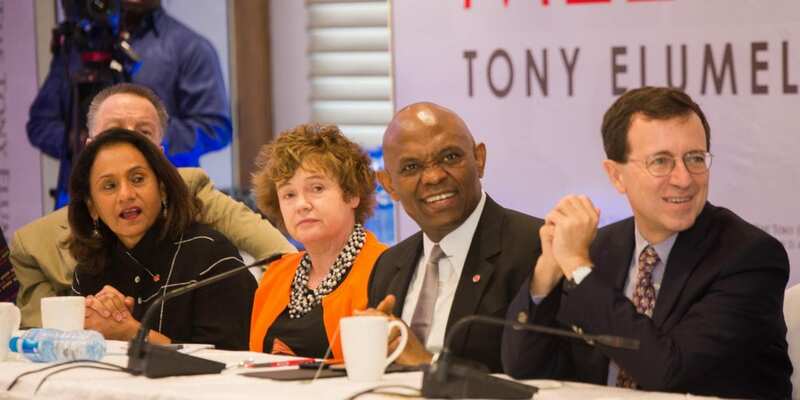 It will be recalled that the foundation launched TEFConnect, Africa’s largest entrepreneurship hub last year to connect the entrepreneurship ecosystem to facilitate businesses beyond physical borders.